Which Building Have MSDC Purchased At The Brow In A Secret Deal? 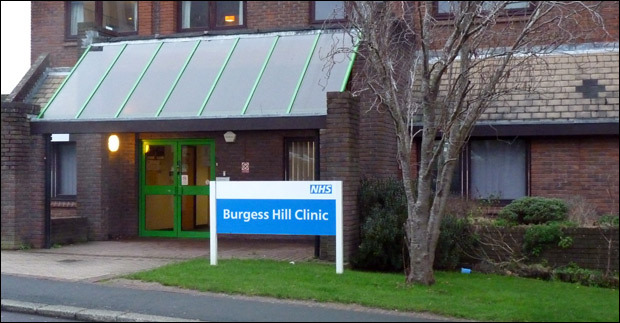 Cabinet papers at Mid Sussex District Council reveal that they've been meeting in secret and have agreed to purchase land at the Brow in Burgess Hill town centre. But what exactly? 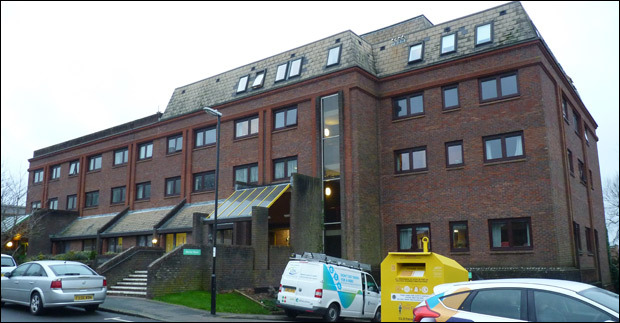 PURCHASE OF LAND IN THE NORTH OF THE DISTRICT AND AT THE BROW BURGESS HILL. That Council be recommended to finance the purchase of land as above inclusive of purchase costs and taxes in the sum of £730,000 to be drawn from the General Reserve. The recommendation was put to the district councillors and was not 'called in' meaning it became official on Thursday 10th December. Just what have the council purchased? 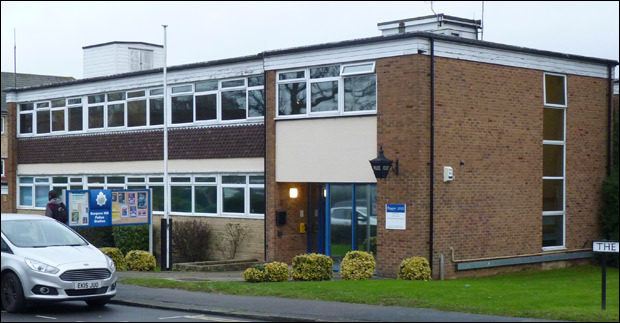 As we all know, Sussex Police are making major cuts, they are currently selling off many of their police stations and replacing them with simple customer service points in shared venues. There were previous plans to share a building with the town council as part of the Martlets redevelopment. What would MSDC want with this building though? 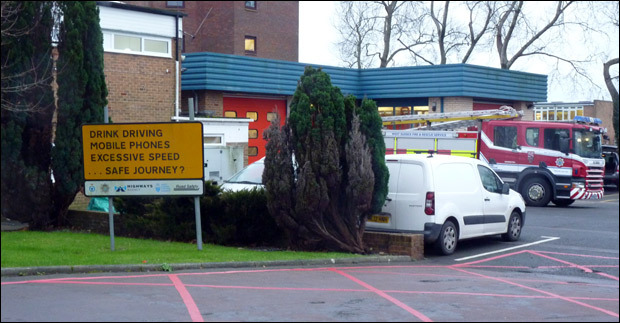 The county council are making huge cuts to the fire service in West Sussex. 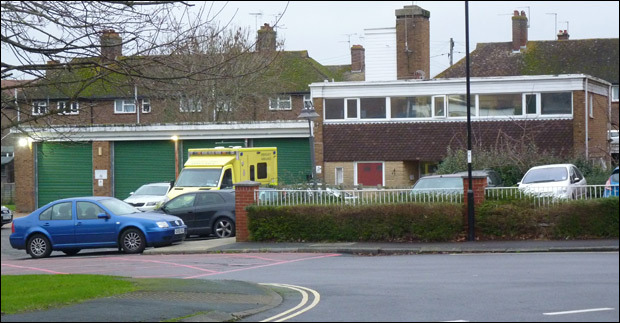 Is Burgess Hill's fire station surplus to requirements and going cheap? Although unlikely that this is the buiding being sold, it's still a contender. Much like the Ambulance station, this is an unlikely sale, and if it were to ever go, the land would be sold for flats and raise a tidy sum. Maybe MSDC want to have their own private clinic for any mentally unstable councillors and staff that they may have among their ranks. 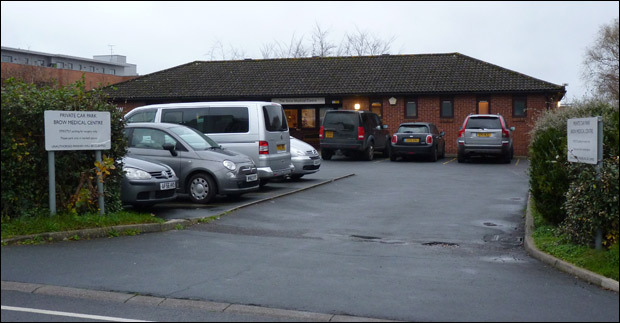 It's a sheltered housing facility with 37 flats designed for the elderly. Is it still fit for purpose? If not, there's alot that MSDC could do here. Your author doesn't want to look silly by predicting things that may not happen though! In the Summer, a top guy at MSDC said that 'Exciting' things are planned for the Brow. At the time of writing this story, MSDC weren't in a postion to release any information, but that may change very soon now that people are going to be talking about it. WATCH THIS SPACE! Spread the word, the council have purchased something in secret at the Brow, we want to know what it is! Do you know what MSDC have purchased at the Brow and what they'll be using it for?